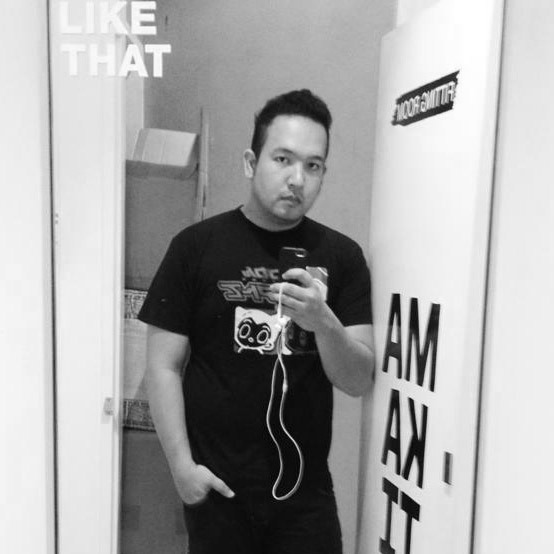 We’ve got the best islands, the best people, the best tourist spots which can be found only in the Philippines. Now it’s hard to actually carry the mountains and put the beaches inside bottles to actually showcase them, so the best alternative is give them something that they can see. 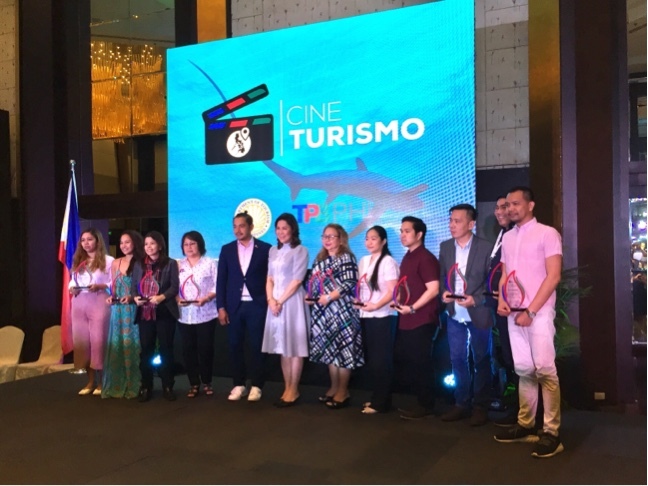 This is Cine Turismo, a new campaign that would capture the interest of Filipinos and our foreign friends. 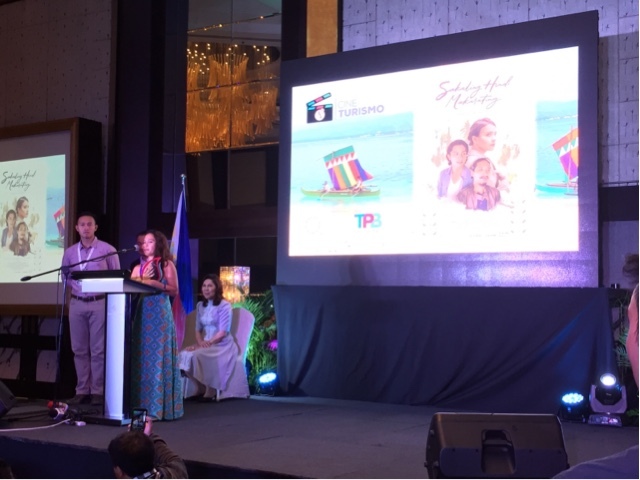 The destinations, historical and cultural landmarks will all be included in these chosen films which will be promoted by the tourism promotions board under its COO Cesar Montano. They also gave recognition to those who have been showcased in 2016 and 2017. They are also pushing for the passing of the Film Tourism Bill SB 1330 to create more jobs in production, grow the economy and promote the culture. 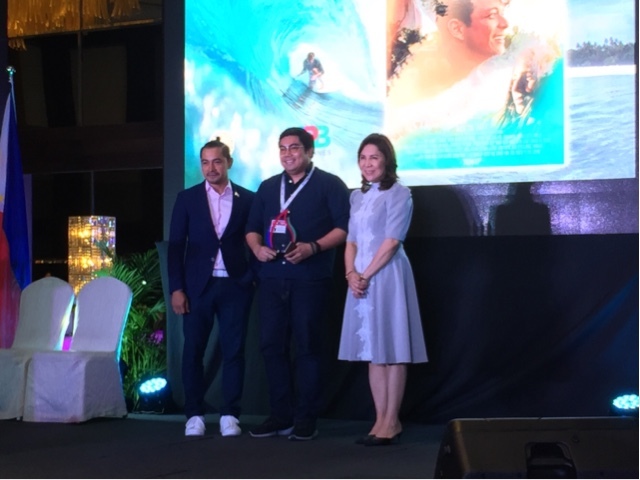 Among those recognized were Sakaling Hindi Makarating, Lakbay2Love, Camp Sawi, Patay Na Si Hesus, Apocalypse Child, Siargao, Requited, Kiko Boksingero and international films Mango Tree by Lee Soo Song and Romantic Island by Cheol Woo Kang. For more information about these films, visit their official website www.tpb.gov.ph.